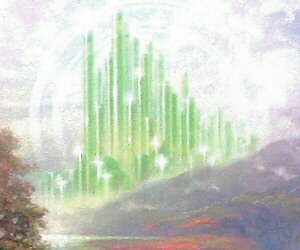 ++++ Rare! 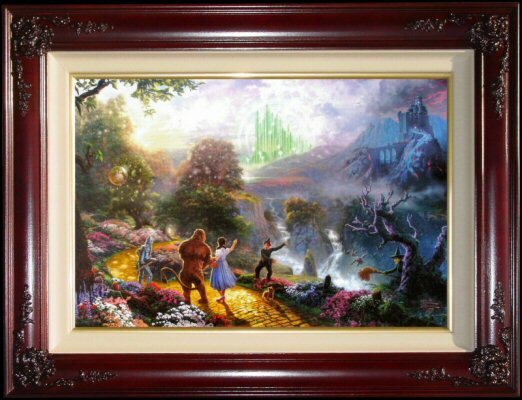 This Edition is Limited to only 200 in the world! 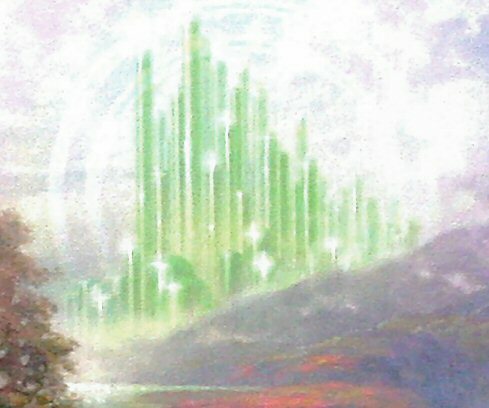 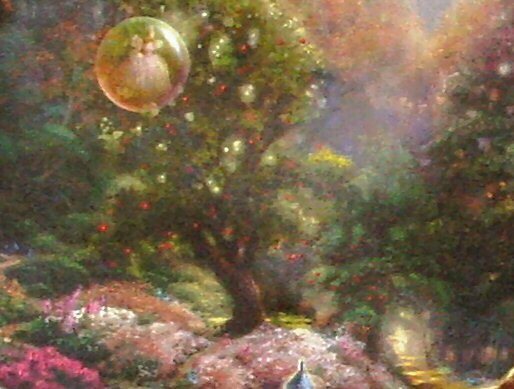 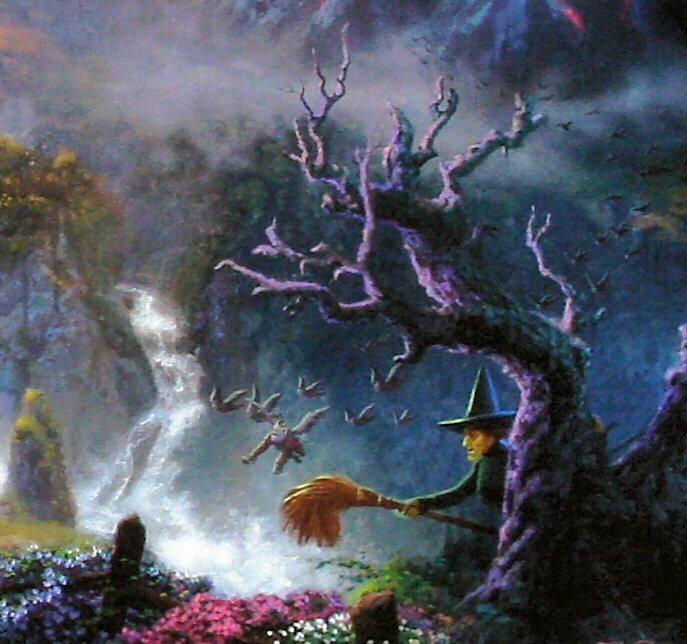 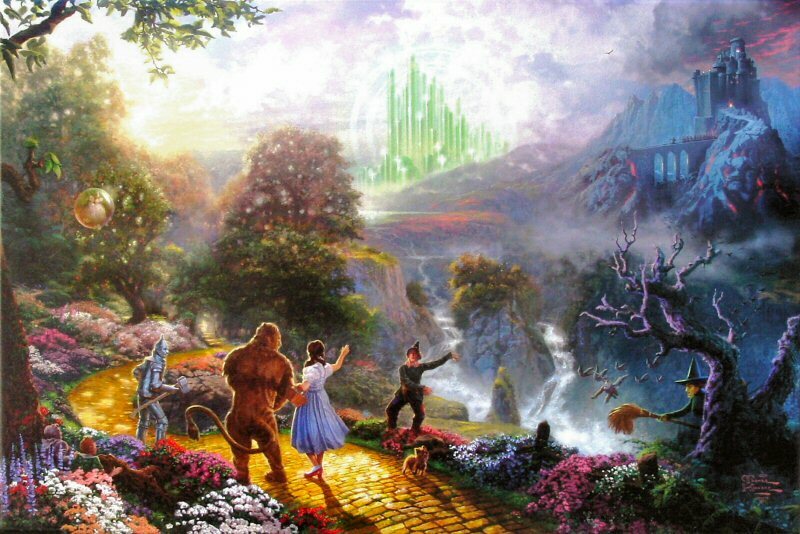 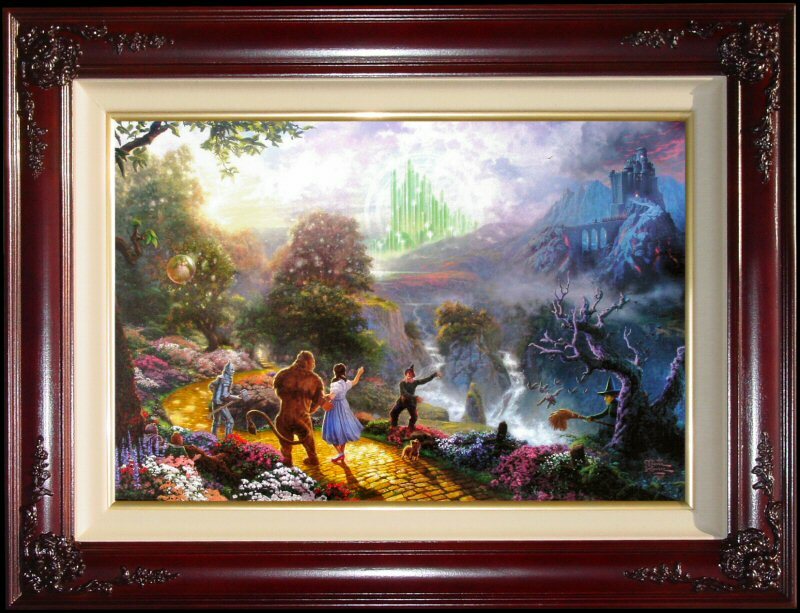 ++++ Brass Plaque with the legend "Dorothy Discovers the Emerald City ~~Thomas Kinkade"